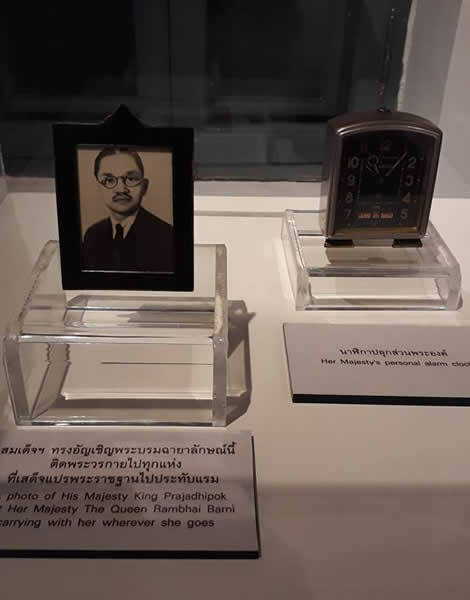 King Prajadhipok Museum under King Prajadhipok's Institute has occupied the former office building of Department of Public Works and Town & Country Planning, exactly on Panfa Leelard Intersection, Pom Prap Sattru Phai District, Bangkok. 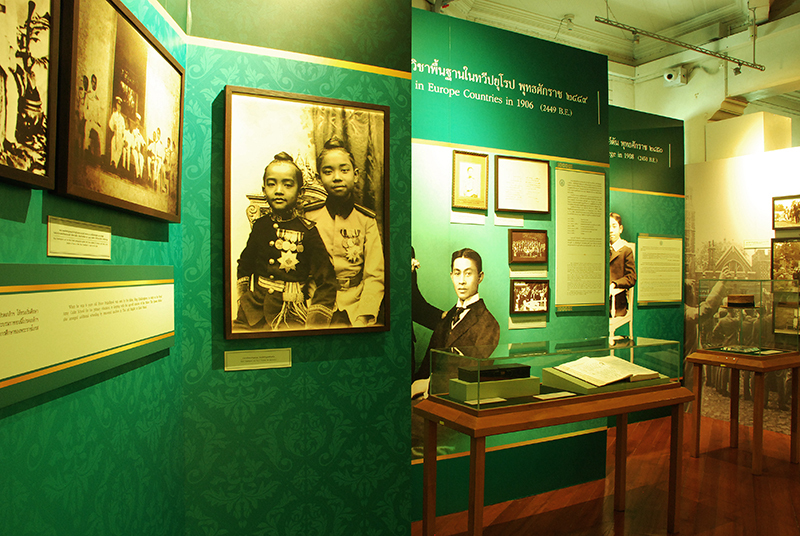 The building was built between the reign of King Rama VI and King Rama VII, and recently restored to be a museum displaying the photographs, documents, and royal records in remembrance of His Majesty King Prajadhipok and Her Majesty Queen Rambai Barni. 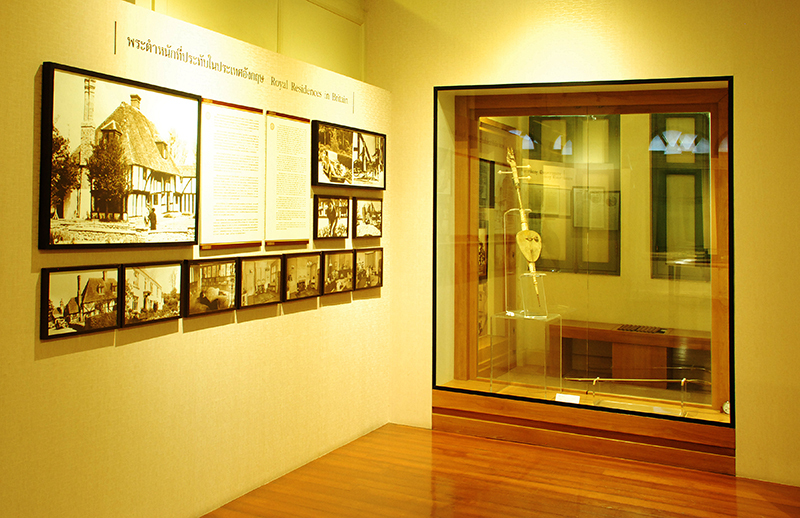 On the first floor of King Prajadhipok Museum, the biography of His Majesty King Prajadhipok along with Her Majesty Queen Rambai Barni is chronologically presented including his early years, the Royal Wedding Ceremony, the royal visits throughout Thailand and many foreign countries, his relocation to the United Kingdom, and the last 35 years of his life. 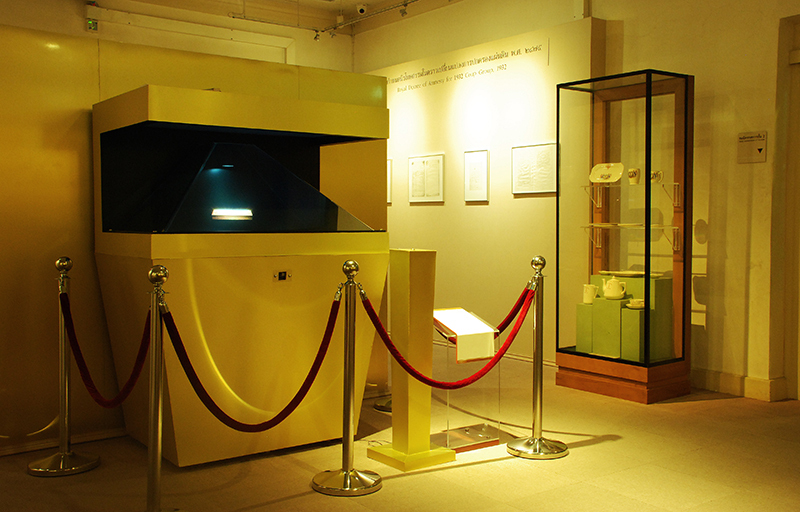 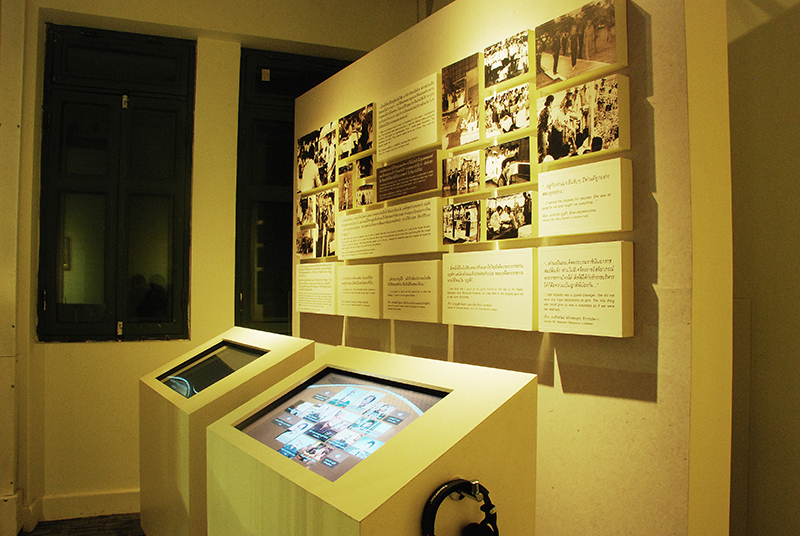 His personal belongings and related objects are also presented interestingly through the simulation and multimedia. 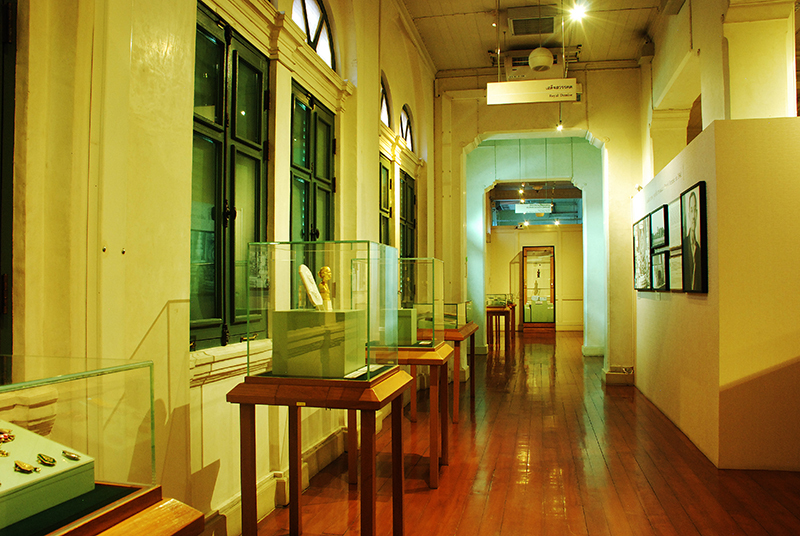 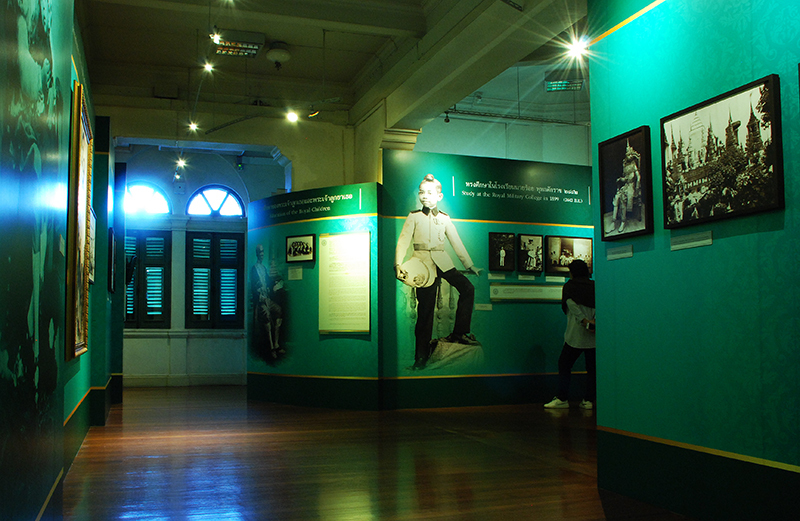 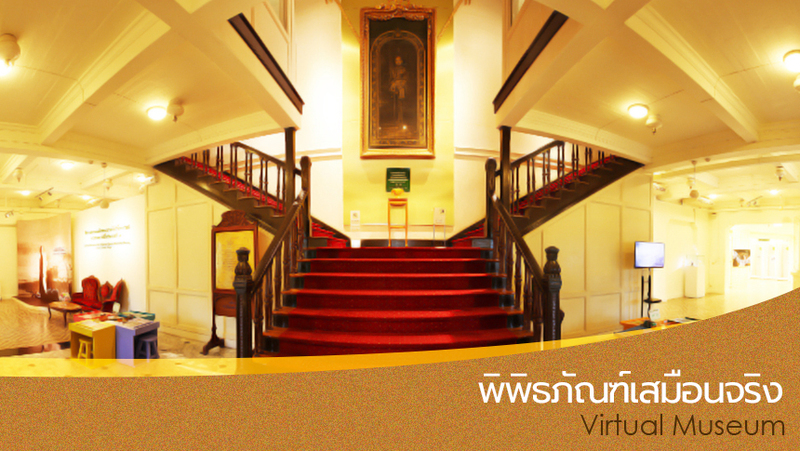 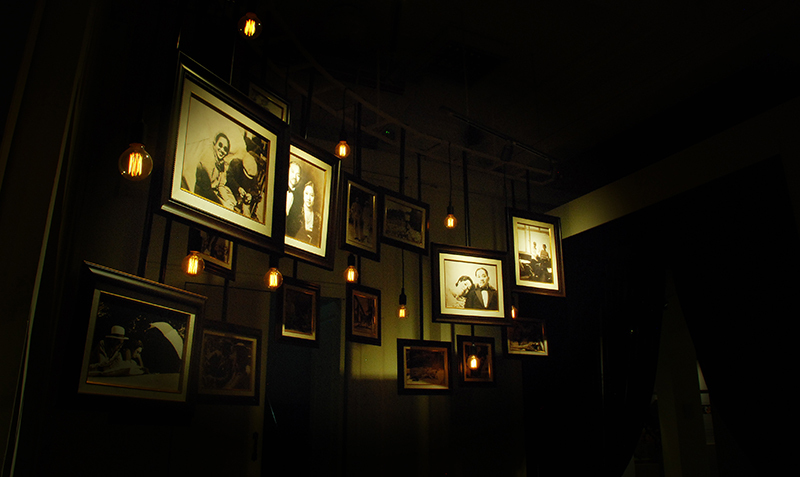 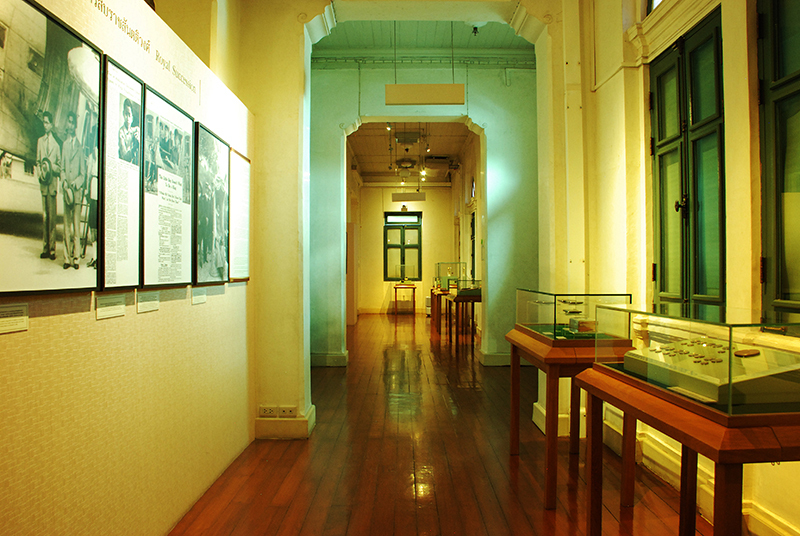 The gallery on the second floor of the King Prajadhipok Museum includes the royal records of His Majesty the King Rama VII starting from his childhood, his marriage to Her Serene Highness Princess Rambai Barni Sawatdiwa (Her Majesty’s full name at that time), his accession to the throne, his abdication, his passing and royal cremation ceremony in the United Kingdom, and the return of the royal relics and ashes to Thailand. 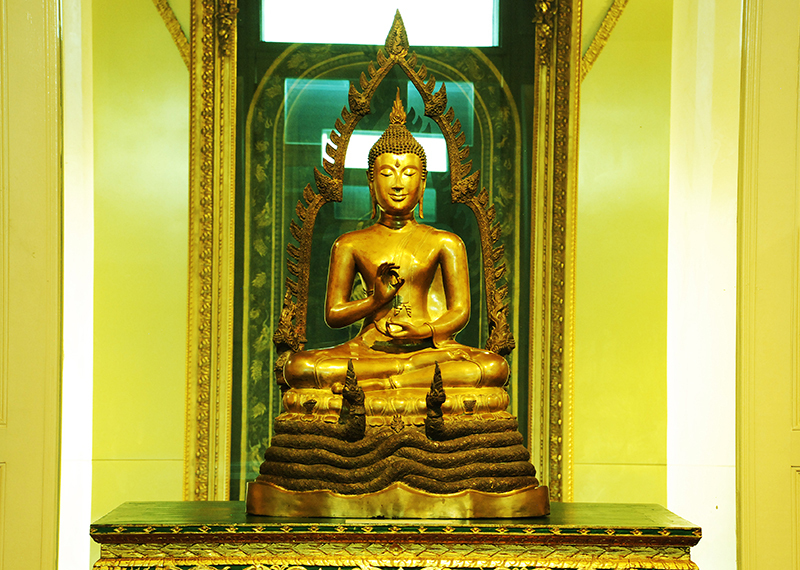 The presentation also includes his religious practice and his interests in various fields such as music, sports and films. 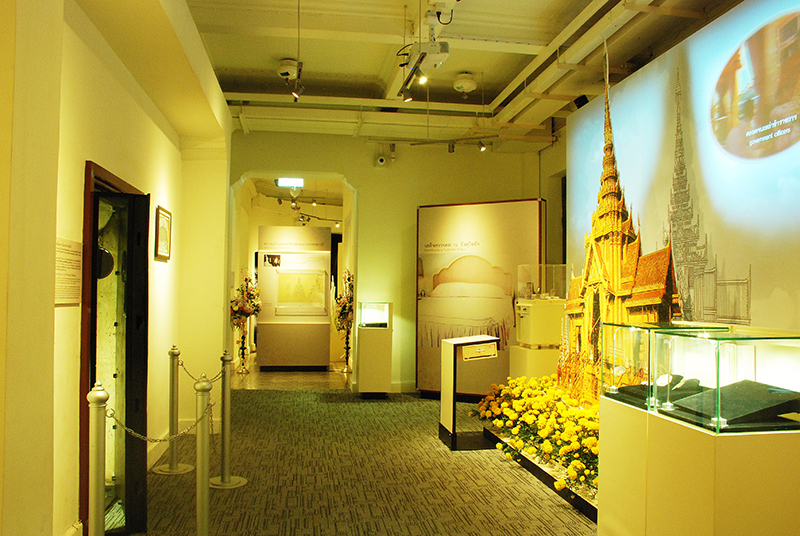 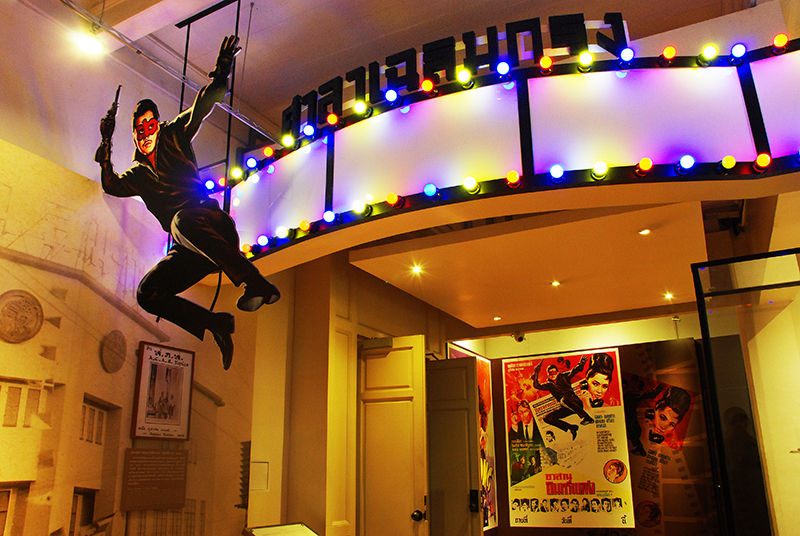 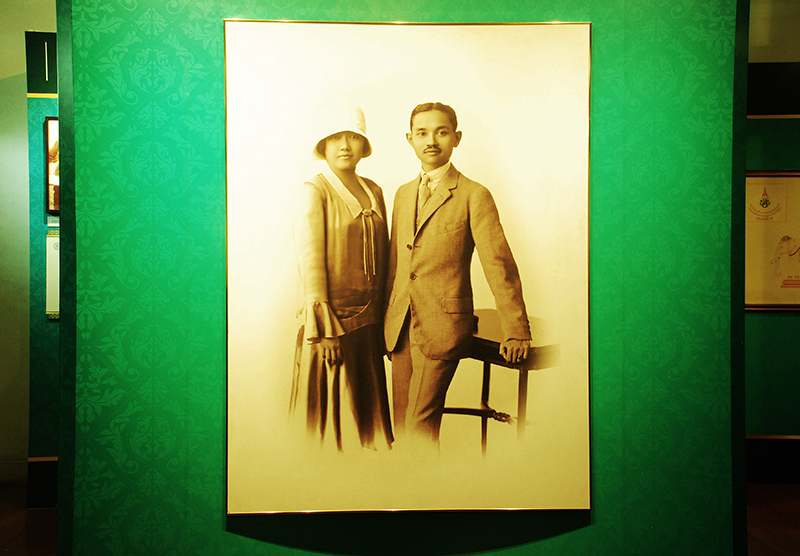 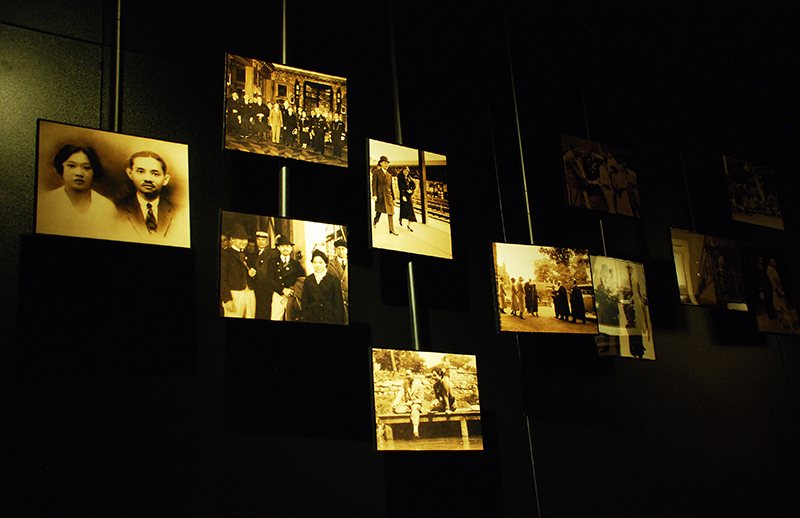 The gallery on the 3rd floor of the King Prajadhipok Museum presents the personal belongings of His Majesty the King Rama VII such as clothing, hats, and shoes. 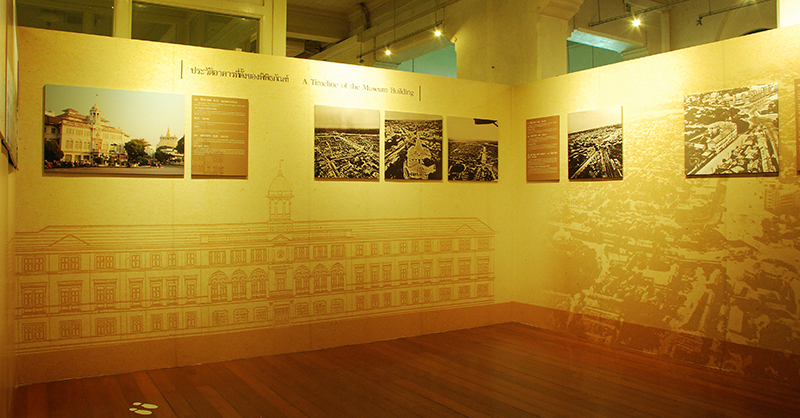 His works are also presented including the complete renewal of the Tipitaka in Thai, the first bestowing of diplomas by the king at the graduation ceremony in Thailand, his initiative in bestowing the first constitution to the people of Thailand at the 150th Anniversary Celebration of Bangkok, the opening ceremony of King Rama I Bridge and his monument and his seal. 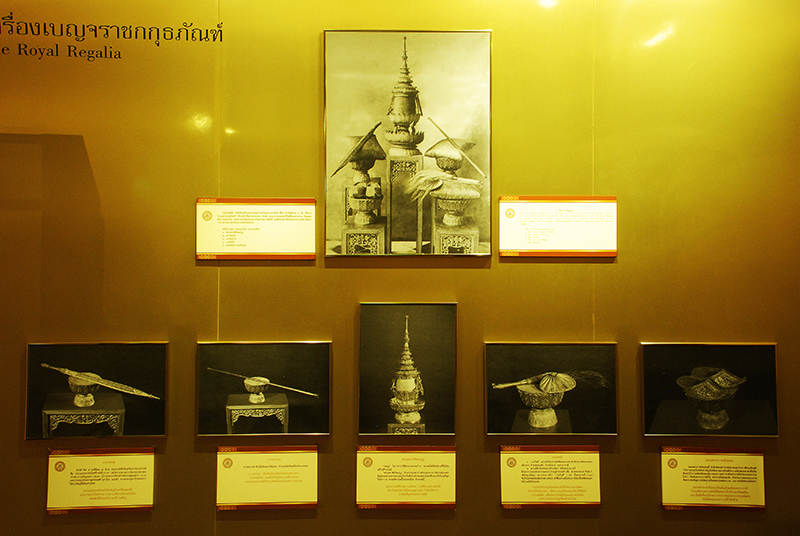 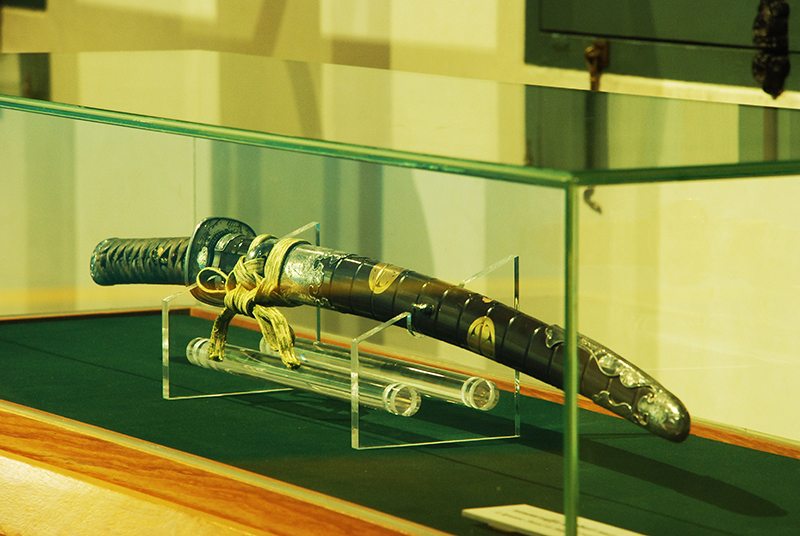 Objects in the museum's masterpieces King Rama VII. 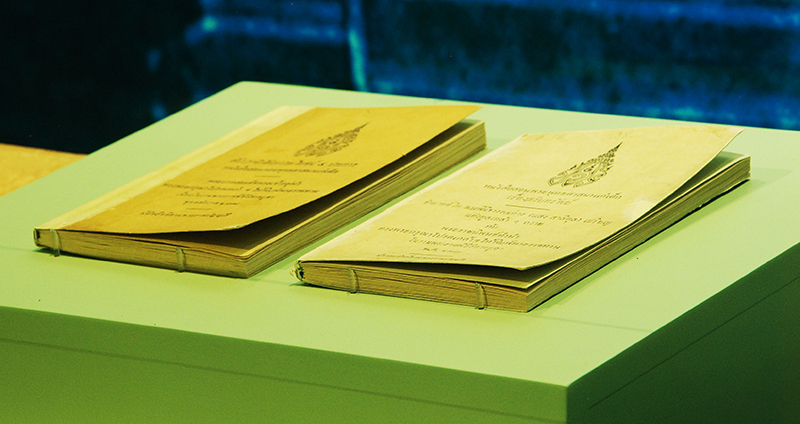 Book objects in the museum's masterpiece King cover. 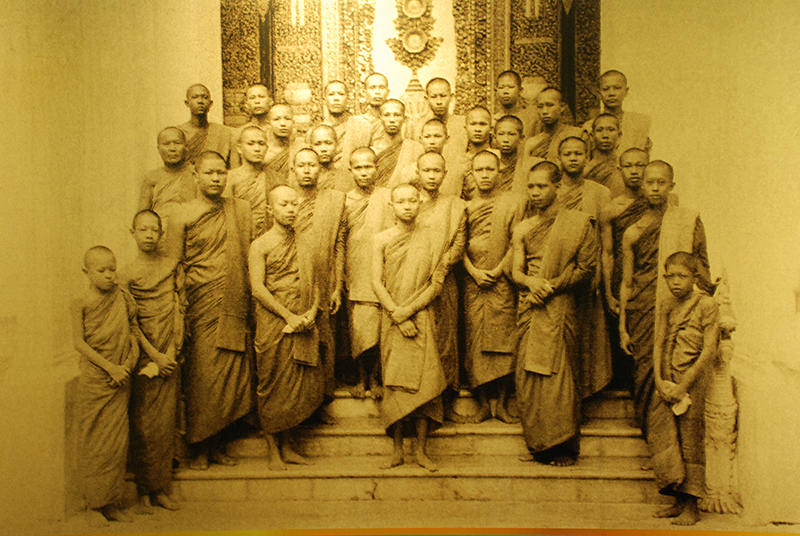 Annals of King Prajadhipok went along the northern province of Chiang Mai and 2469. 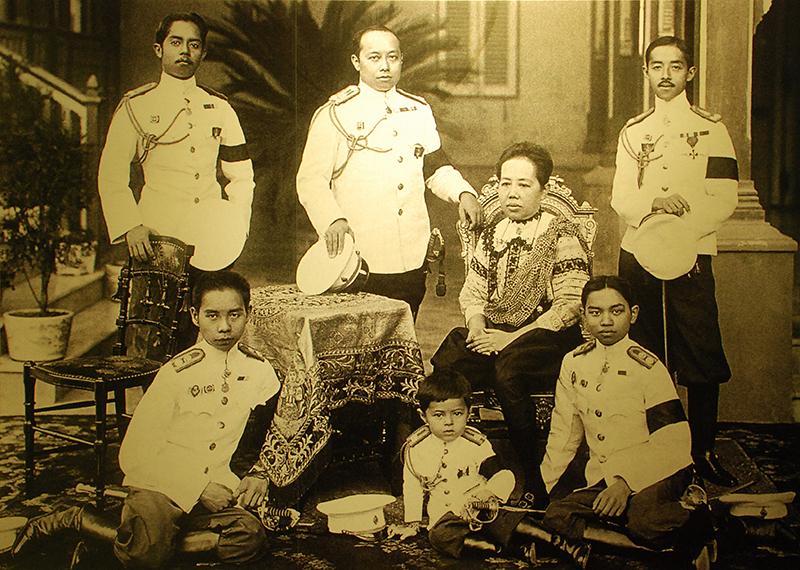 Annals of King Prajadhipok went along the northern counties. 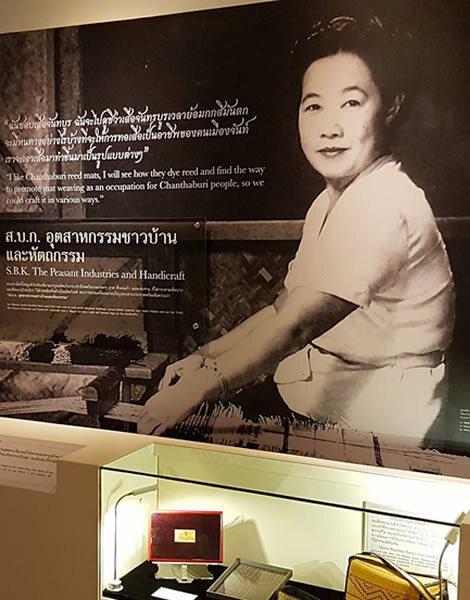 Mai 2469 and a record royal duties. 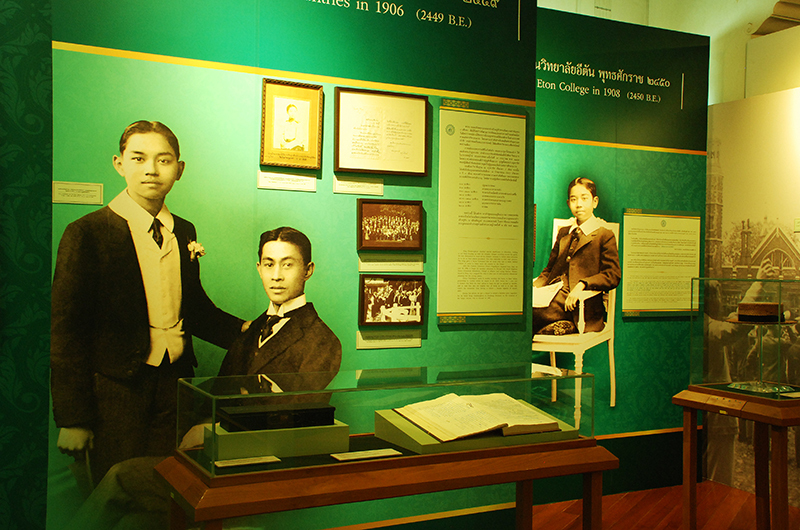 Of King Rama VII. 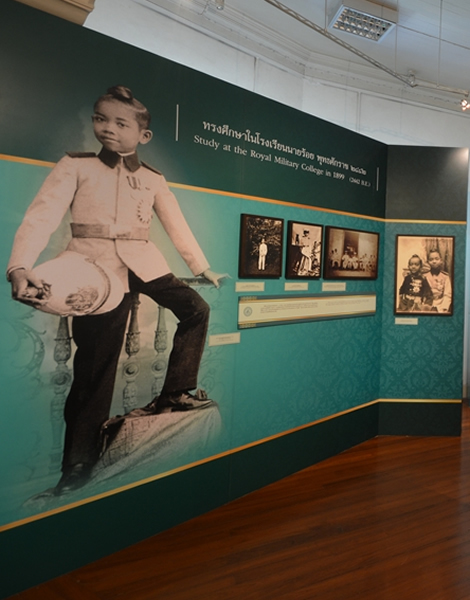 The exhibition catalog Ties Two Kings (Two Virtuous Kings: Prajadhipok and Bhumibol). 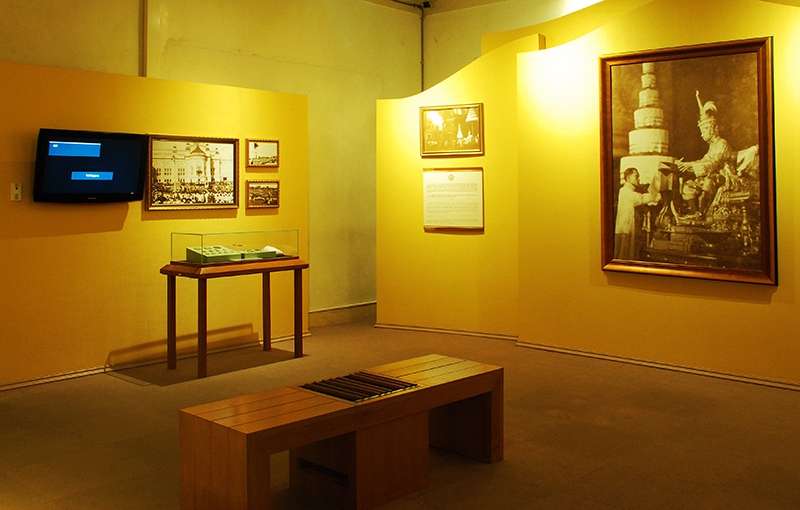 The book accompanying the exhibition ties the two volumes are the Kings. 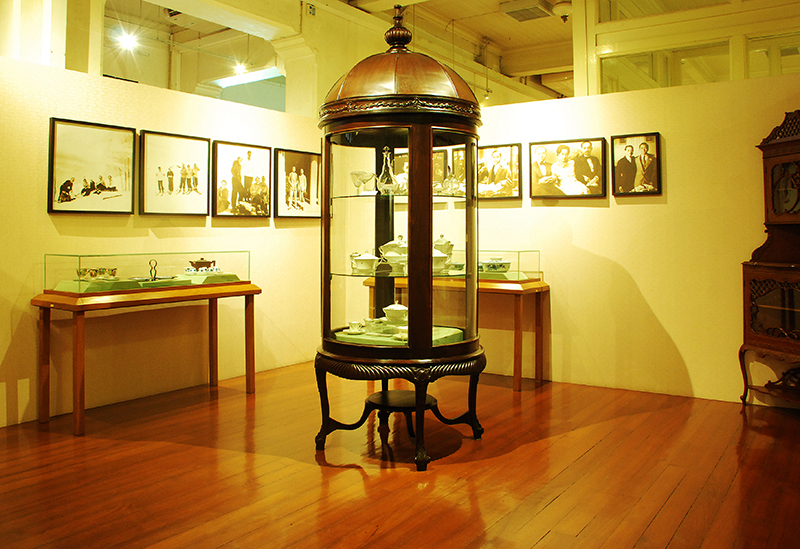 The exhibition catalog temporarily held in the auspicious occasion of the celebrations. 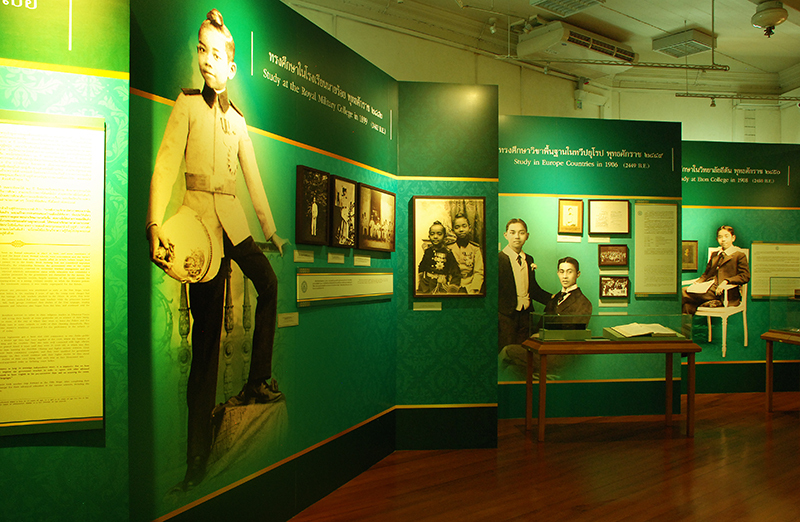 Books about King Prajadhipok went. 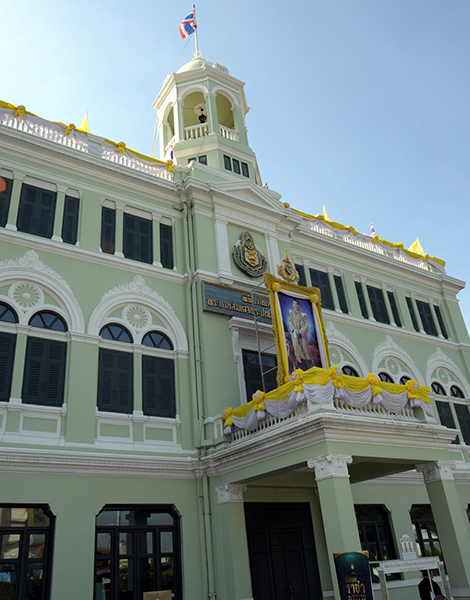 Counties along Phuket in 2471 published an agenda similar to the demise of King Rama VII.